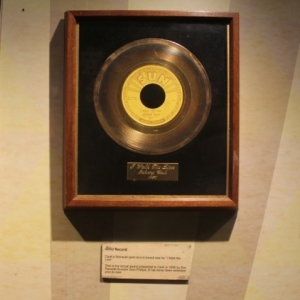 More than 60 years after Sam Phillips of Sun Records presented Johnny Cash with his first Gold Record for “I Walk the Line,” the rare piece of memorabilia was unveiled for display at Nashville’s Johnny Cash Museum. After Johnny’s death in 2003, the Gold Record was auctioned off, ending up in the hands of a private collector in Germany. Museum founder Bill Miller recently purchased the artifact from the private collector. Johnny’s siblings, Tommy Cash and Joanne Cash-Yates, joined Sam Phillips’ son, Jerry Phillips, at the Johnny Cash Museum on May 1 to celebrate the unveiling of the Gold Record. 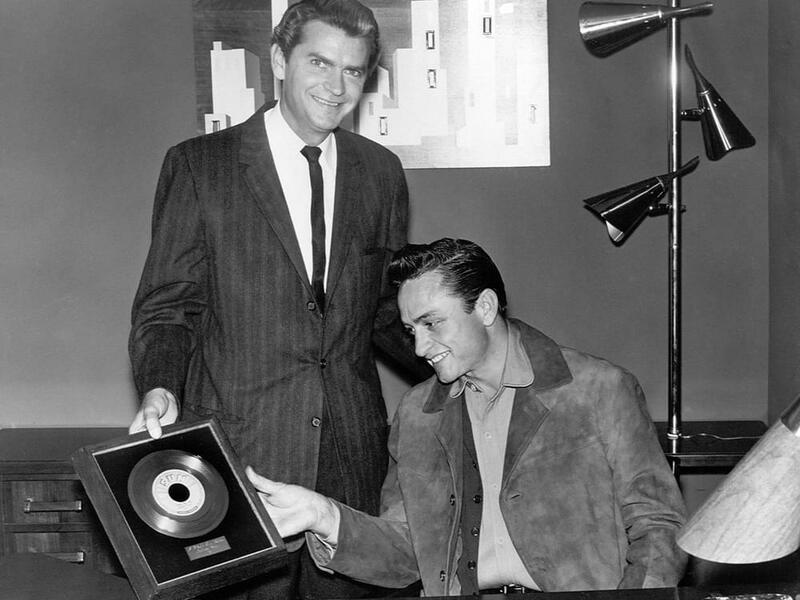 “I Walk the Line,” which has been certified double platinum by the RIAA, became Johnny’s first No. 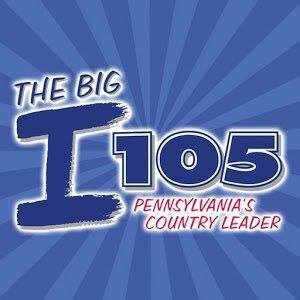 1 single when it topped the charts in 1956.